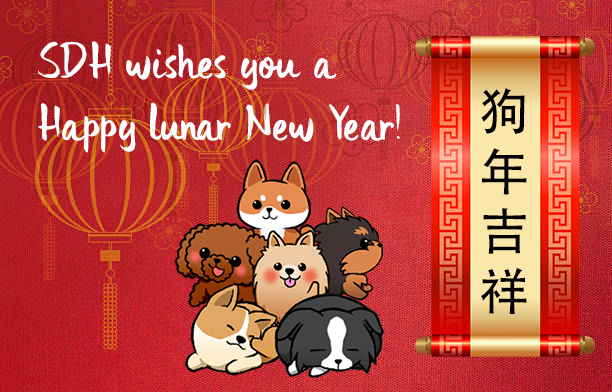 Chinese New Year is around the corner, and we wish all a happy, successful and prosperous year ahead! Please note that SDH Team will be out of office from tomorrow (14 Feb) till next Tuesday (20 Feb). 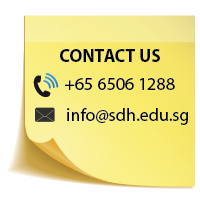 For enquiries please email it to info@sdh.edu.sg  We will respond to them immediately when the office is open. Enjoy your long weekend!